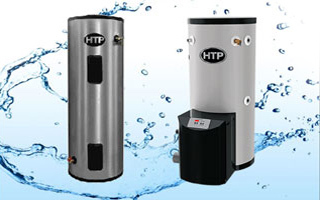 The SuperStor Contender® is a high performance indirect fired water heater. 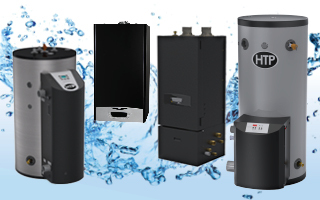 The SuperStor Contender is engineered to consistently deliver significant volumes of domestic hot water over many years of maintenance free operation. It has a specially formulated enamel heat exchanger that resists lime build-up and provides ultimate heat transfer capabilities. It has 2 inch thick foam insulation for minimal heat loss to satisfy your heating needs! 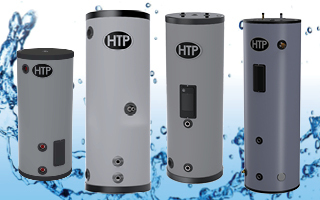 The SuperStor Contender can generate more hot water than many water heaters of similar size. 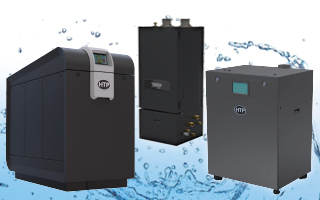 When used in conjunction with an HTP high-efficiency boiler, operating costs decrease even further. 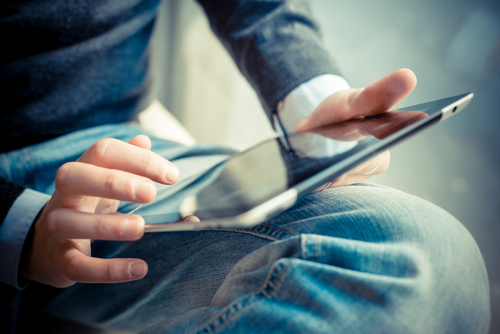 Its foam blown insulation allows for minimal heat loss so that you’re always satisfied. The SuperStor Contender has a ceramic coated smooth surface coil design to resist hard water buildup which can reduce water heater performance over its service life. 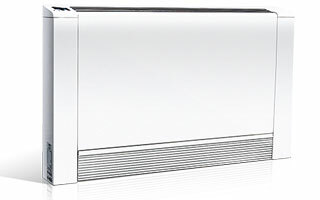 The Contender draws energy from a boiler and thus does not need its own heat source. Hot boiler water flows through an internal heat exchanger in the tank, heating the domestic hot water. The SuperStor Contender is available in four gallon capacities. It is suitable for both residential and commercial applications. The Contender can be linked to a boiler using either a zone valve or a circulated pump. The SuperStor Contender is equipped with an oversized changeable anode rod. 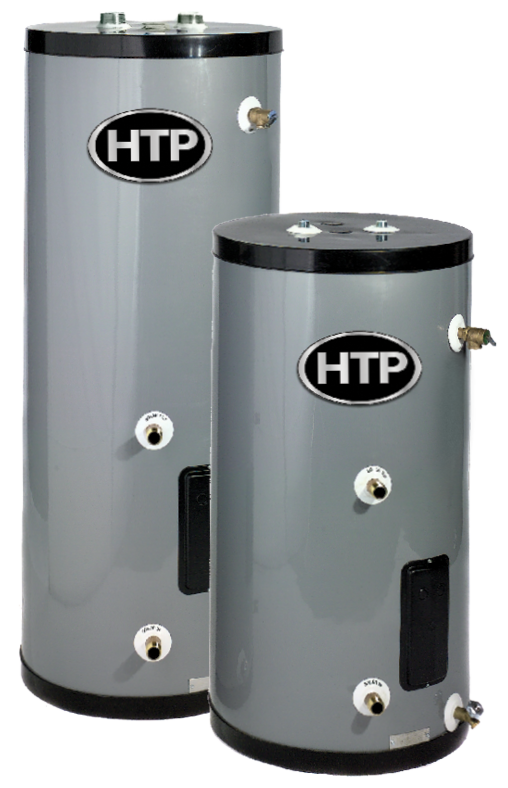 Its glass lined steel tanks are specially formulated with high temperature porcelain enamel and fitted with heavy duty magnesium anode rods to resist corrosion and increase tank life. 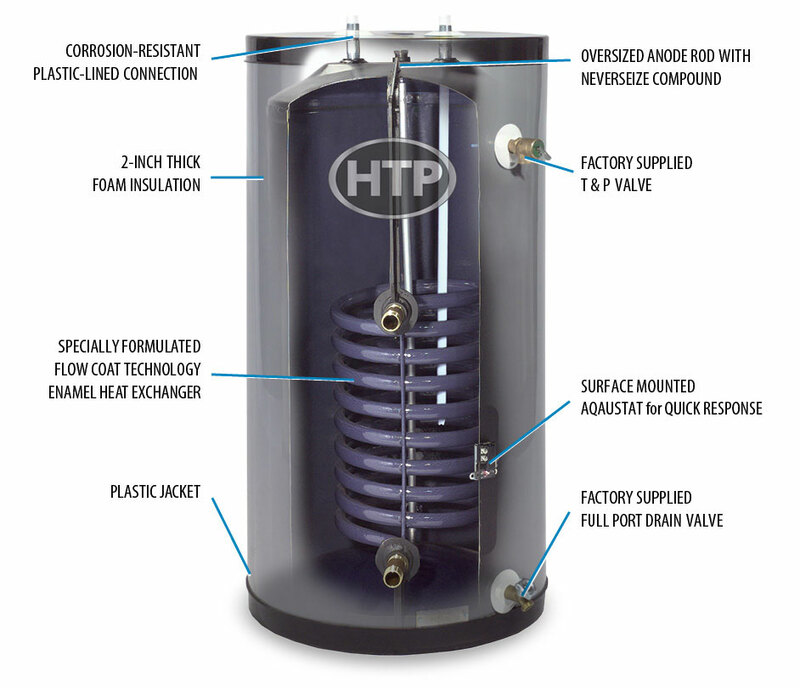 This highly efficient indirect water heater is slush coat glass lined, not sprayed. The attractive and durable silver plastic jacket ensures a rustproof finish, even in moist environments. 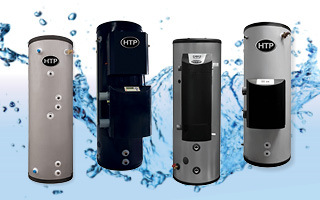 The SuperStor Contender Indirect Water Heater is backed by a limited 7 year warranty in residential applications and a 5 year limited warranty in commercial applications.